Get in touch with us for acquiring top of the line quality Classroom Decoration Charts! We are a reputed name, actively involved in manufacturing & supplying Classroom Decoration Charts from Punjab, India. Available with us in various patterns, themes and designs, our Classroom Decoration Charts are of utmost standards. 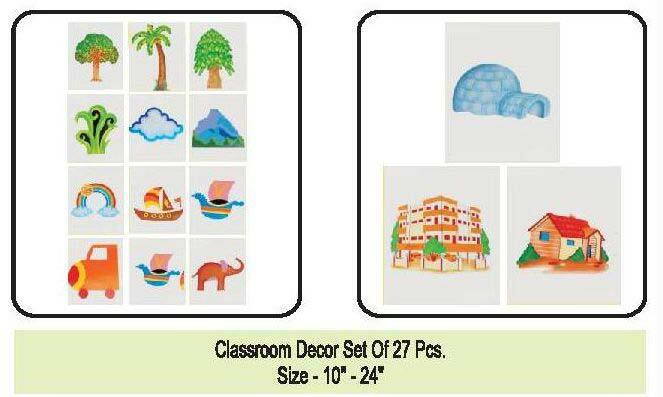 Buyers can approach us for acquiring these Classroom Decoration Charts in tailored specifications as per their requirements.